We offer you all Engineering Services at the highest quality we could offer. Absol have a team of experienced engineers to provide on site services and technical/sales staff available to provide telephone support. Absol Engineering trading as Air Vacuum & Liquid Pump Services can establish a full maintenance service program for a company to remove customer worries. 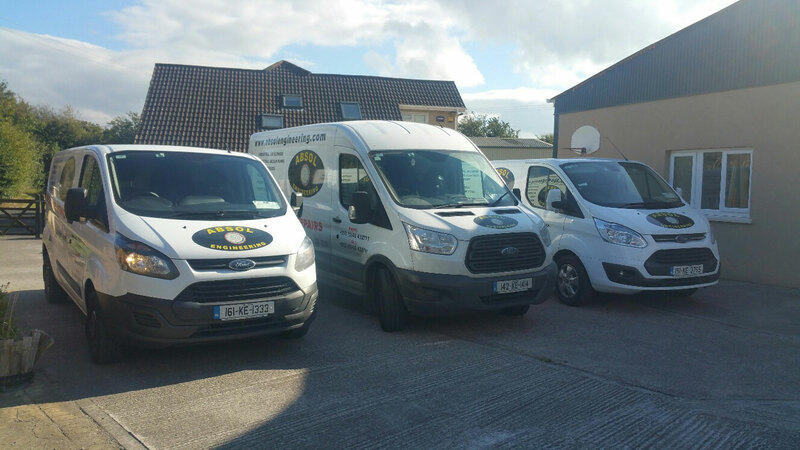 Air, Vacuum & Liquid Pump Services Ltd., trading as Absol Engineering, are a vacuum pump and industrial air blower engineering company based in Newbridge, Co. Kildare, serving clients nationwide. We specialise in sales, service and repair of industrial vacuum pumps and air blowers for many applications. We can establish a full maintenance service program for a company to remove customer worries. We can also provide a full turn key package to supply and install any vacuum pump or air blower together with the piping and accessories. We carry a comprehensive stock of spare parts for all popular makes and models of vacuum pumps and air blowers as well as a comprehensive stock of vacuum pumps and air blowers for hire purpose. Call us today on (045) 432777 or e-mail info@absolengineering.com for further information or to speak to one of our team. Looking for a free quote or just want to talk to us?